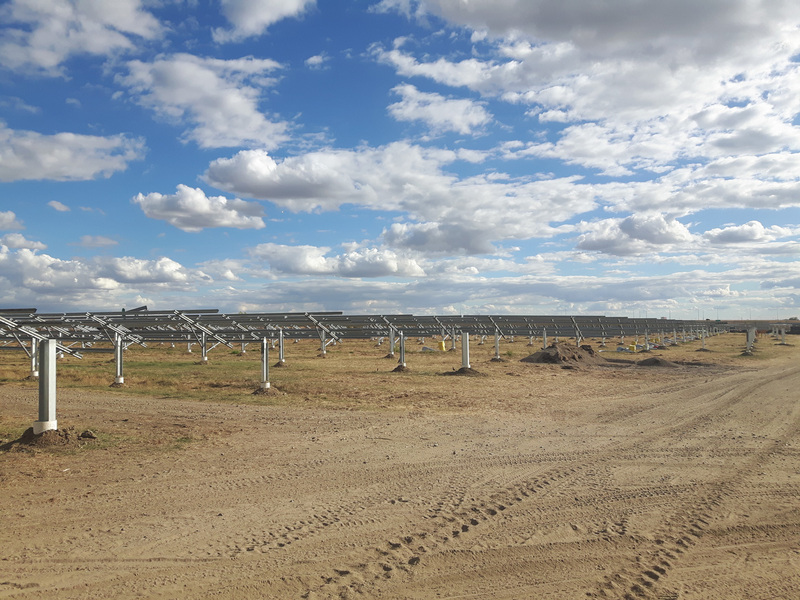 Brooks Solar is a 17-MW solar project located adjacent to the TransCanada Highway in Brooks, Alberta. 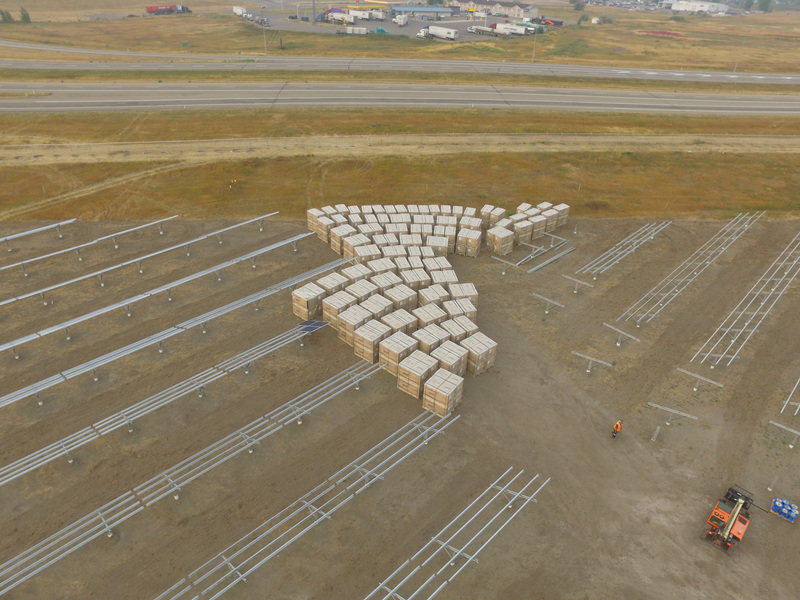 Using over 48,000 high-efficiency solar modules, and nearly 3,000 tables of fixed racking system it is currently the largest utility scale solar plant in Alberta. Borea was responsible for the full Engineering, Procurement and Construction scope. 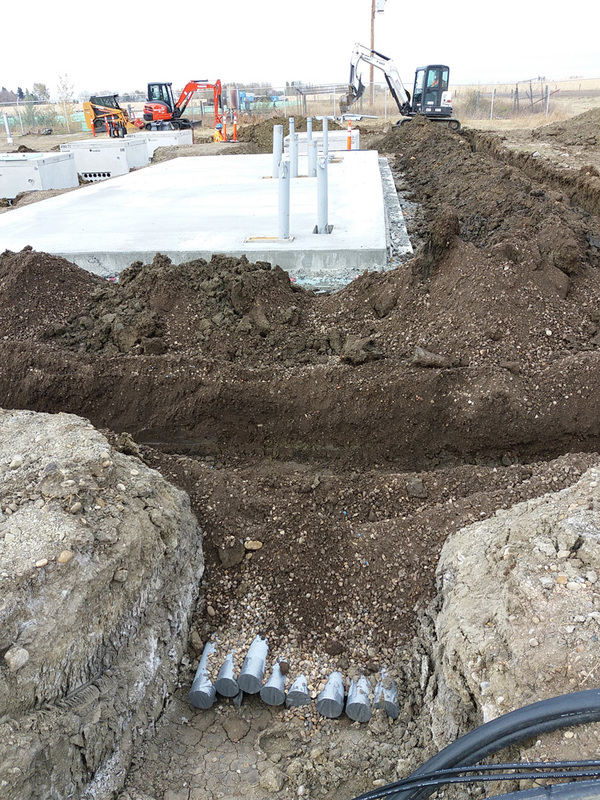 The design incorporated a unique foundation system to mitigate frost heave in the clay-based soils while maintaining production rates. The 78 acre site was transected by five different utilities and their respective right of ways reducing the useable area to 50 acres. Despite the challenges, Borea was still able to deliver the required wattage by creative design and layout.